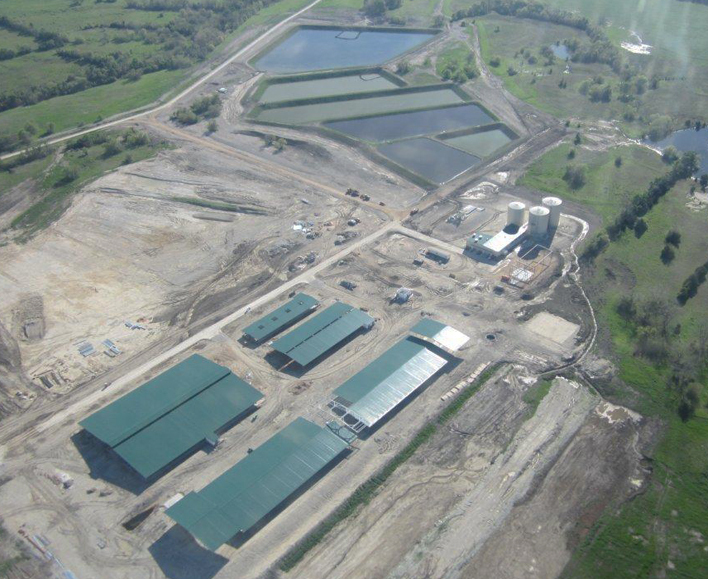 Daisy Farms is currently constructing a state-of-the-art dairy facility. MSSEI excavated over half a million CY to complete phase one. Approximately 80,000 tons of flex base was installed for interior roads and 280,000 CY of earth moved for drainage ways, field leveling and irrigation ponds. Over a mile and a half of concrete paving was installed to connect the various facilities. 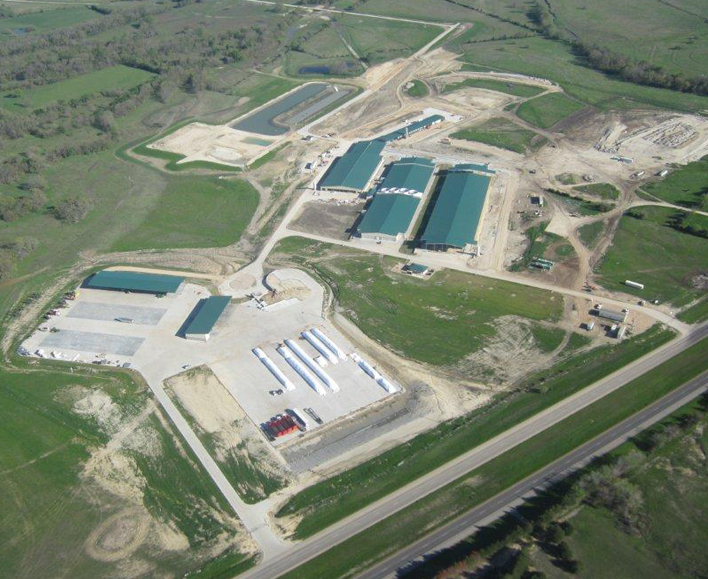 This turn-key operation is located just south of Paris, Texas and rests on 6,000 acres.